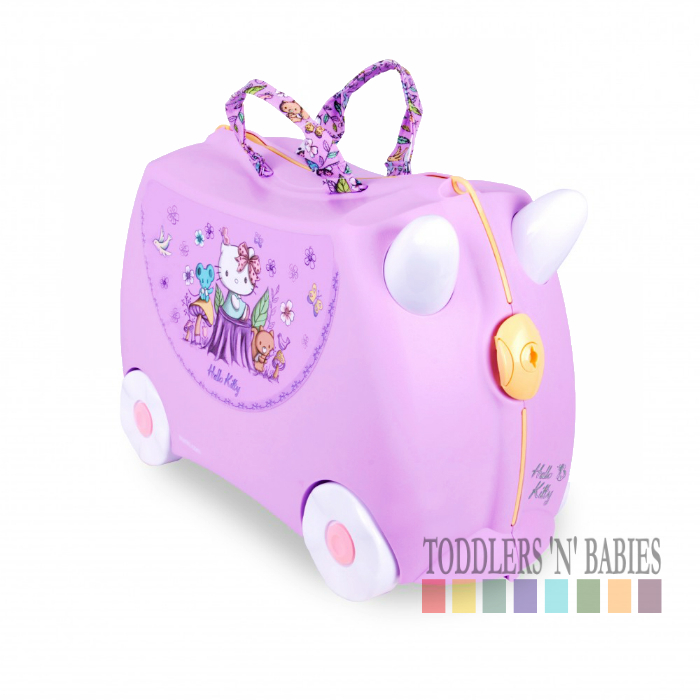 Your little girl will adore this cute Hello Kitty Limited Edition Trunki suitcase. 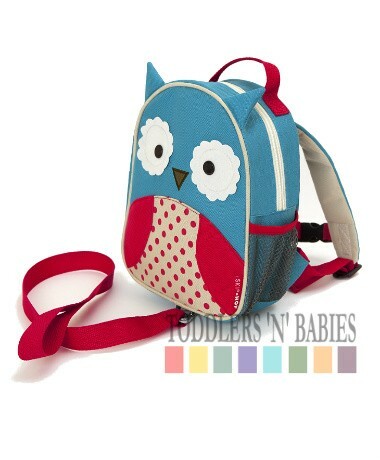 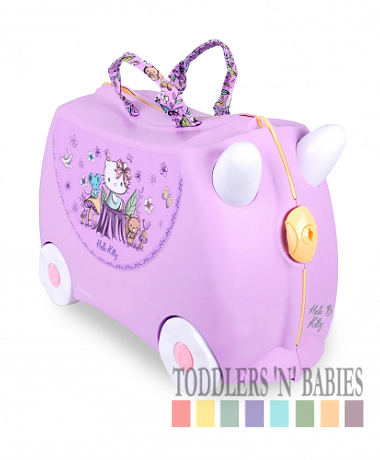 Featuring special printed straps and beautiful Hello Kitty illustrations, this Trunki is every girl’s dream! 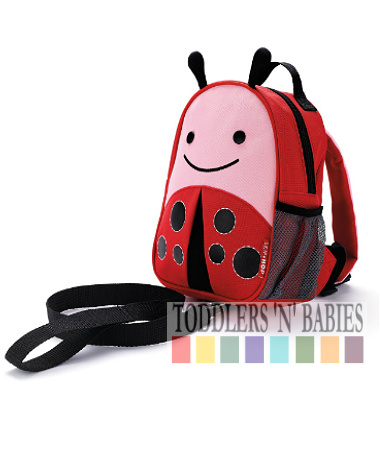 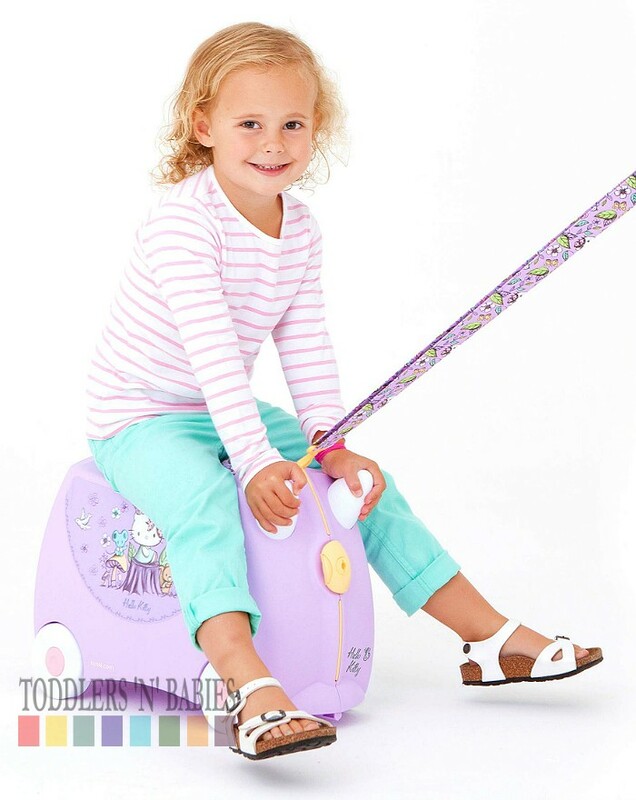 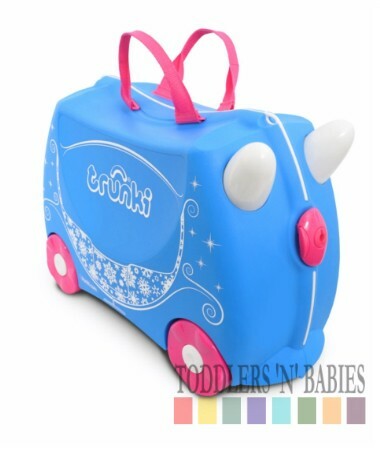 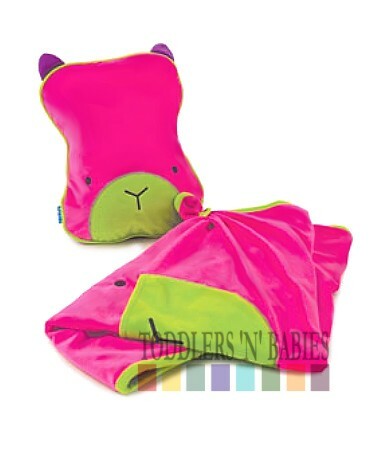 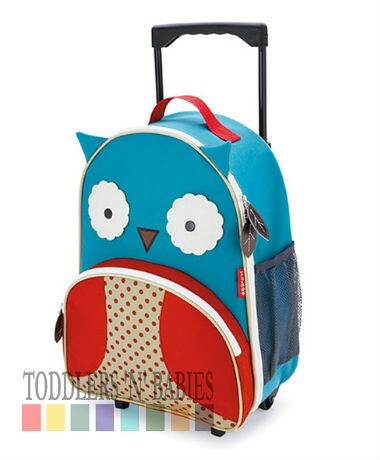 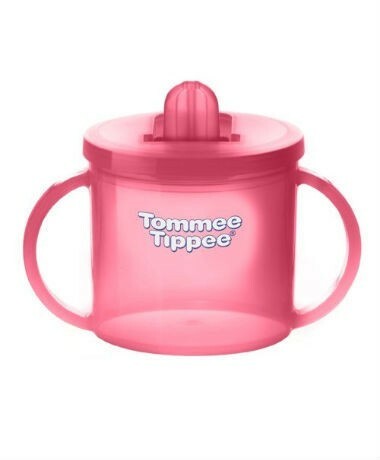 The stunning detailed design and white and pink wheels will keep a smile on your child’s face during any journey. 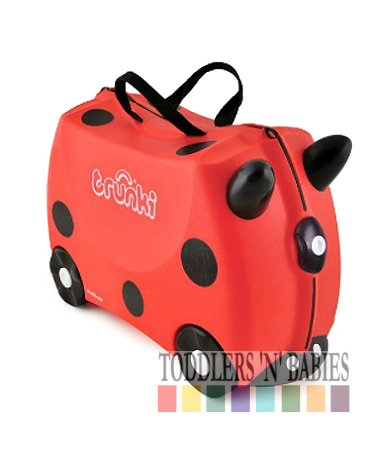 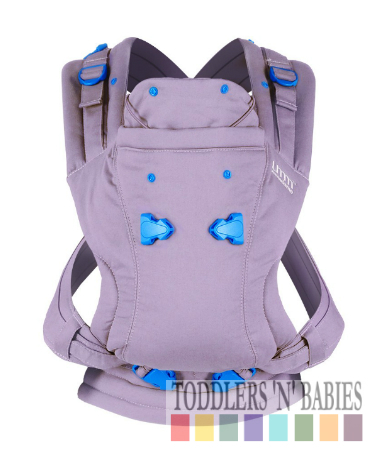 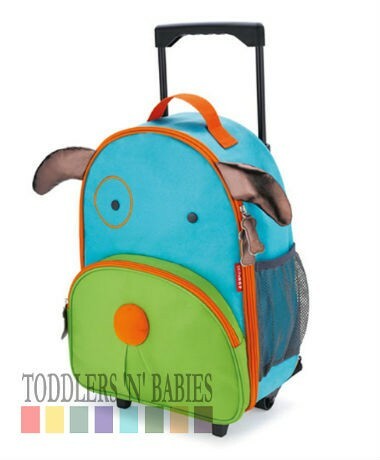 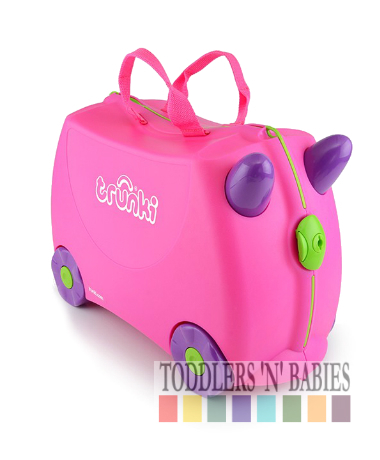 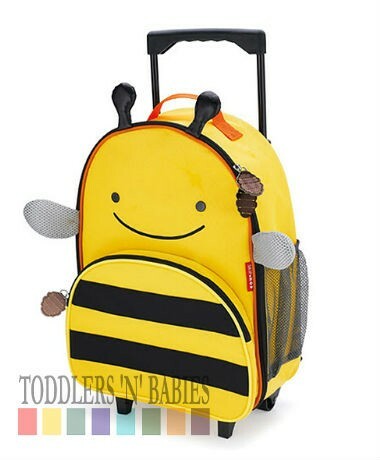 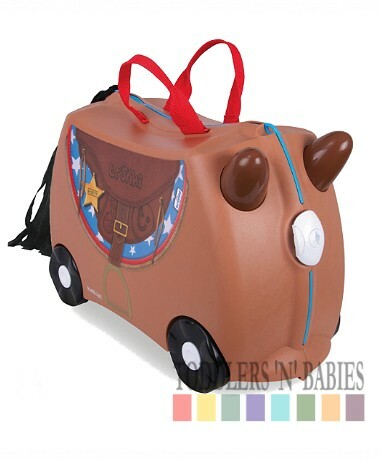 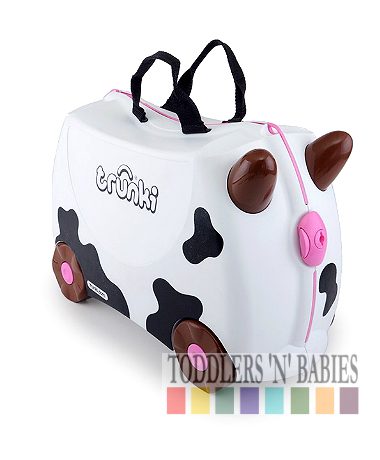 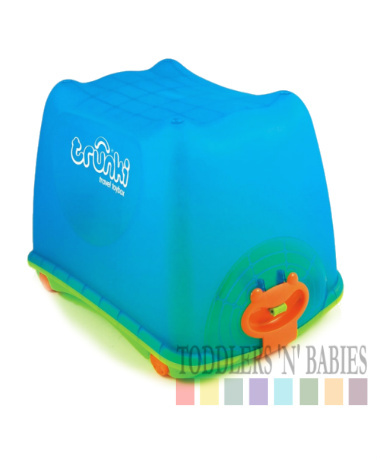 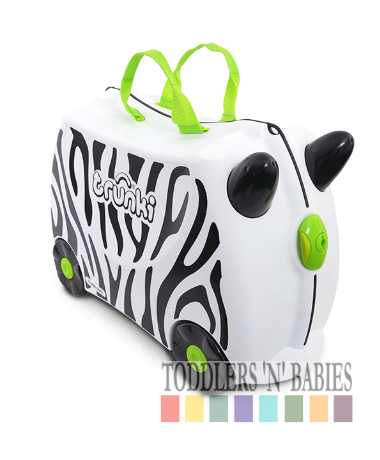 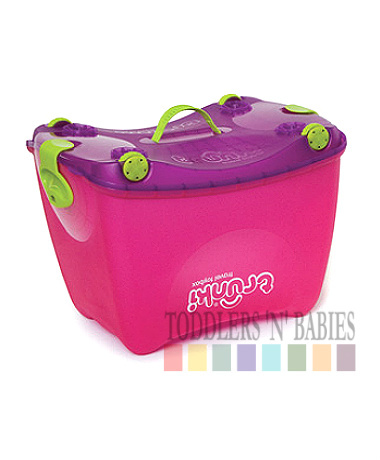 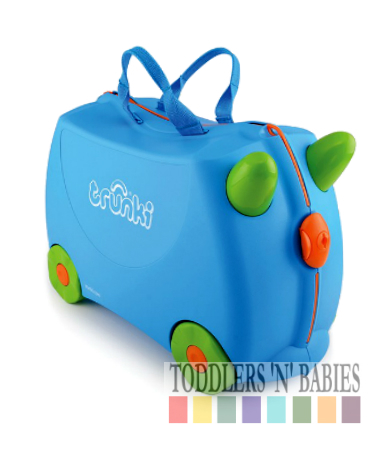 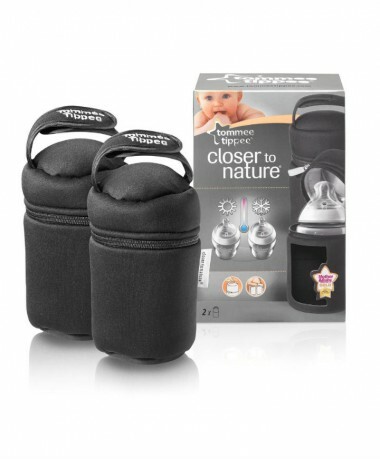 This lightweight Trunki is built to comply with most airline’s hand luggage rules, yet is still spacious enough to house all your youngster’s travel essentials. 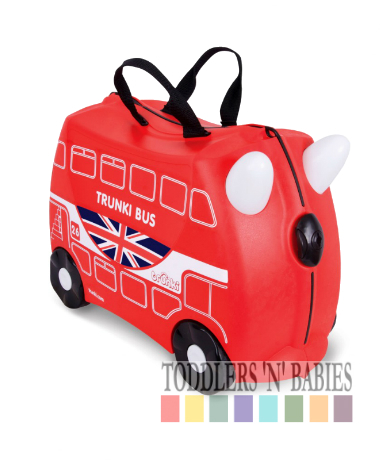 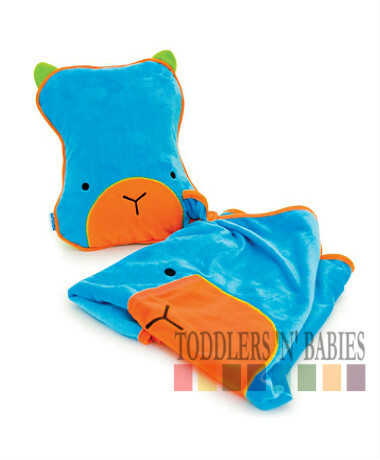 It’s extremely durable, and comes with a fun passport that you can register online before your trip. 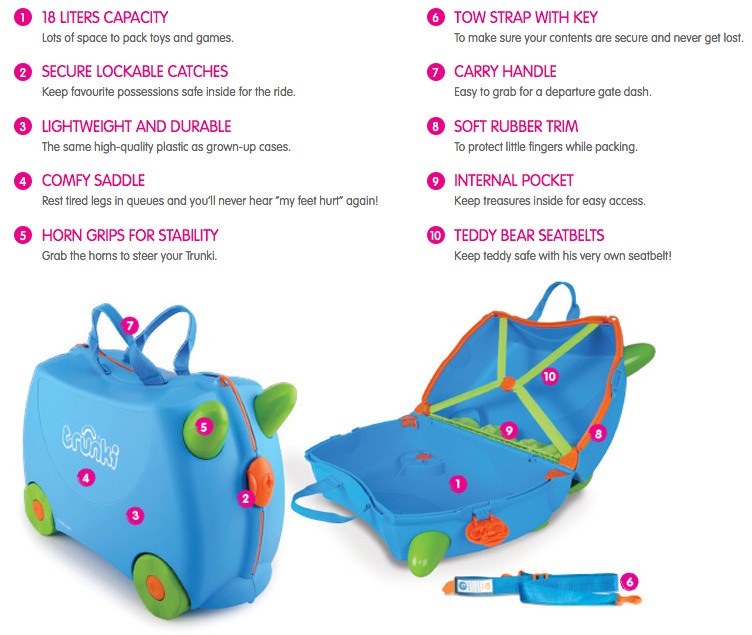 A handy locking feature ensures that the case will keep all your child’s belongings secure, while easy-close catches allow them to open and close the Trunki on their own.